Includes: 2 hair clips with attached hair. Does not include shirt. Includes wings. Does not include wand or dress. Includes wand. Does not include dress,armbands,wings or choker. A faux-barbed wire tiara accented with a veil of sheer Black fabric trimmed with satiny Black ribbon. The Fairy Pouch is a whimsical way to carry all of your party necessities. Sage green fabric is embellished with silk flowers and a sheer organza overlay. Includes dress,rope belt,apron,tatters,wings and wand. Shoes and jewelry not included. Includes: Dress,sash and hair clip. Does not include petticoat wings or shoes. Includes: Dress,wings,and glovettes. Shoes and stockings not included. Includes: Dress,wand and headband. Does not include shoes. Includes dress,and wings. Does not include shoes,halo. Includes dress,flower pin,wings,and crown. Does not include shoes. Includes: Dress and wings. Shoes and wand not included. 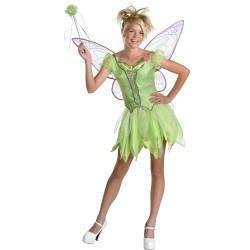 This is an officially licensed © Disney Peter Pan ™ costume. 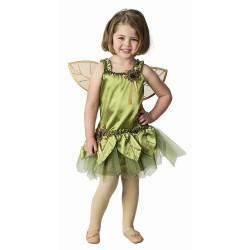 Includes dress,wings,arm band,leg ties,and head band. Does not include shoes. 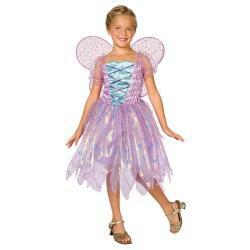 Includes: Dress with attached crinoline,wings and wand. Jewelry and shoes not included. Includes top,skirt,overskirt,wings,and hat. Does not include gloves,stockings,or shoes. Includes dress. Wings,shoes,and pantyhose are not included. Includes: Dress,overskirt,and wings. Stockings,shoes,jewelry,and hair ribbon not included. Includes corset top,skirt,underskirt and wings. Does not include hairpiece or shoes. Includes: Dress with bow back. Headpiece,wings and shoes not included. Includes dress. This is an officially licensed Marilyn Monroe ™ costume. Includes Dress,Headpiece,and Wings,and Garter Straps. This Pink Tulip Fairy is precious. 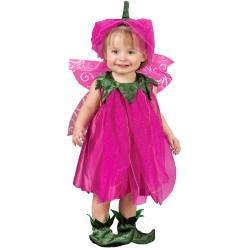 Bright pink shimmery dress with layers of glittery nylon,green leaf collar and matching booties,an adorable petal pink headpiece with green stem and of course pink fairy wings complete this delightful outfit. Costume fits Toddlers up to 24 Months*. *Please Note: Waist measures approximately 24″. 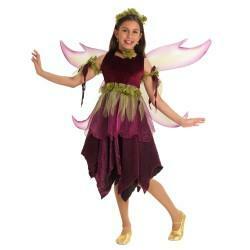 Look for other Flower Fairies (sold separately). Includes: Dress,overskirt with peplum,sleevelets and wings. Hair tie,tights and shoes not included. 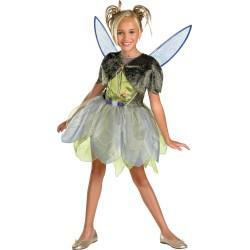 Includes dress with detachable wings. Does not include tights or shoes. 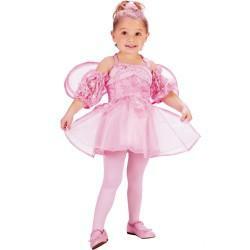 Below are recommended Sugar Plum Fairy Children’s Costumes for girls. Includes dress. Does not include wings,choker,crown or shoes. Includes: Dress and wings. Does not include: Tiara or wand. 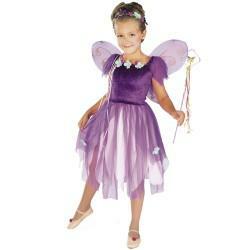 Includes headpiece with flowers and ribbons,dress with irradecent layers and wings,flower accents and a matching wand. Available in Child sizes: Small (4-6),and Medium (8-10). Shoes not included. Includes: Dress and wings. Shoes and wand not included. This is an officially licensed © Disney costume. Includes: Dress,Wings,Caplet. Does not include shoes. This is an officially licensed © Disney costume. 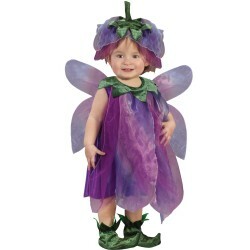 Includes Purple dress with layers of purple netting,flower accents,irridecent wings,flower and ribbon headpiece and fairy wand. Available in Child sizes: Small (4-6),and Medium (8-10). Shoes not included.